‘The whiff of gunsmoke, burning timber, pitch and tar. Warships ablaze, flames shooting through gunports, the smoke visible for miles along the north Kent coastline. 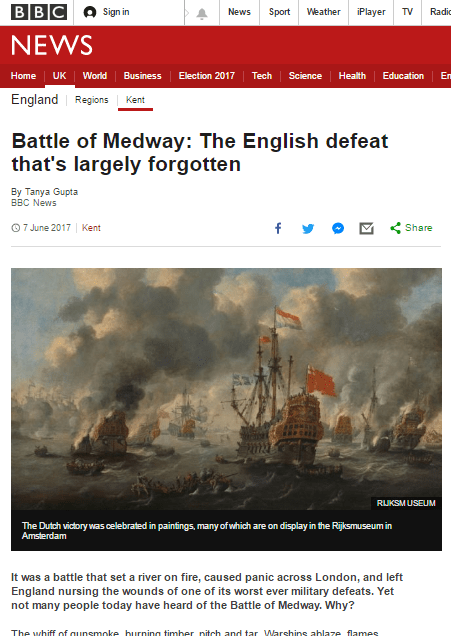 This is the scene that would have greeted eyewitnesses following the Dutch raid along the River Medway in June 1667. Read all about it! Once again, my thanks to Chris Brady for the tip. It’s chilly, raining and grey here in Kent as cruel winter descends, but on the other side of the world folks in Tasmania are planning what they’re calling a raid in paradise: Tawe Nunnagh. 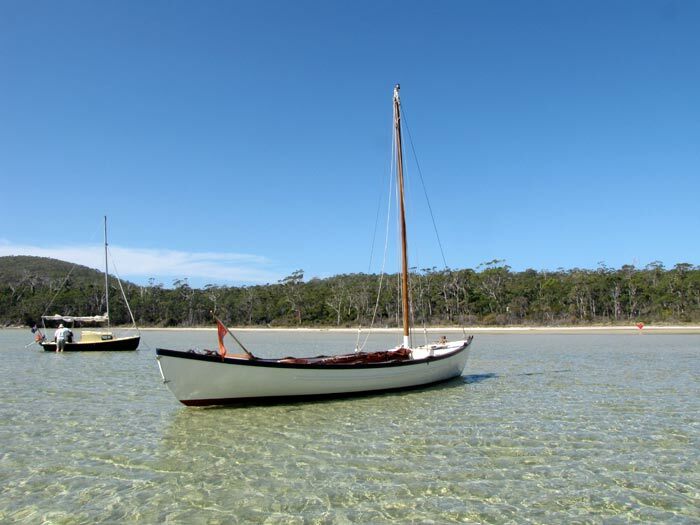 The local Aboriginal words mean ‘going by canoe’, but the boats can be of any design despite the name – however, boats taking part must be of predominantly wooden construction. 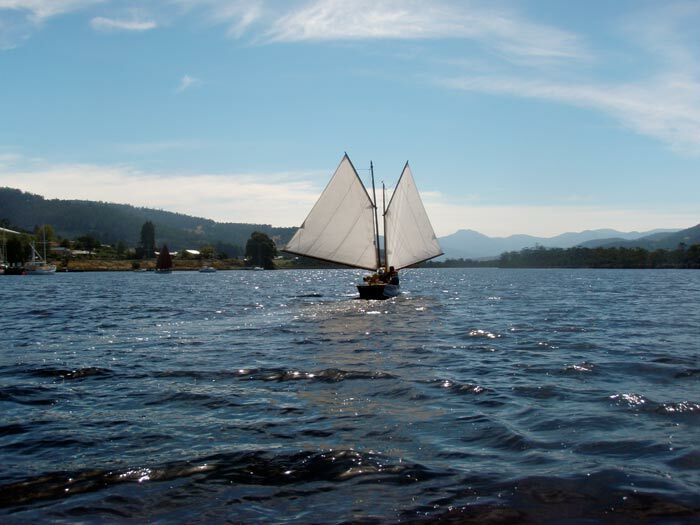 Participants may bring their own craft, or hire or crew small craft owned by the Living Boat Trust. 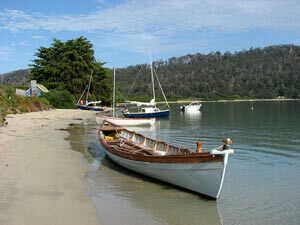 The raid itself is a nine-day expedition involving sailing and rowing boats through the D’Entrecasteaux Channel between Bruny Island and the mainland of southern Tasmania. 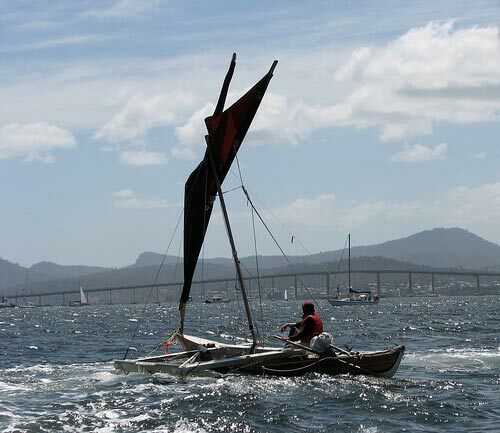 The route stretches from Recherche Bay, the most southerly inhabited settlement in Australia, to the Tasmanian capital of Hobart, and is timed to finish on the first day of the biennial Australian Wooden Boat Festival to be held on the 11-14 February 2011. 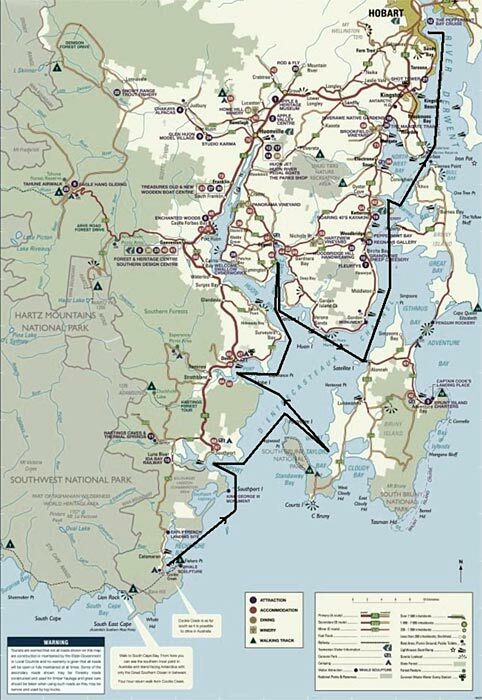 Ports of call are Southport (for the local regatta on the5th February 5th), Mickey’s Bay on Bruny Island, the Far South Adventure Camp near Strathblane, Cygnet, Alonnah on Bruny Island, and Oyster Cove, before sailing the last leg to Hobart for the opening of the Wooden Boat Festival on 11th February. Each day will involve a sail or row between sheltered campsites, with radio support and safety craft, and a meal will be provided each evening, followed by local speakers and fun activities. For more information, see the Living Boat Trust website.